Dow Schofield Watts, the leading specialist professional advisory and equity finance firm based in Cheshire and Leeds, is delighted to announce the appointment of David Smith as a Corporate Finance Director in Daresbury, with effect from 29th June 2016. 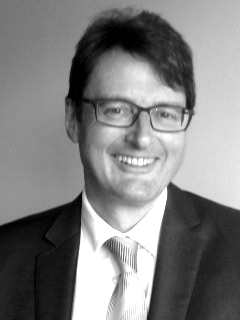 David Smith qualified as a Chartered Accountant with KPMG and has 25 years’ experience of equity investing and lead advisory corporate finance, working in venture capital and private equity. Most recently he was the investment director at the North West Fund for Digital & Creative and has extensive experience in investing and corporate finance, specialising particularly in software, IT services and media. He has worked in venture capital, stockbroking and corporate finance with companies including 3i and KPMG. He has supported many software, IT services, creative and media companies from early stage funding through to IPO or sale.